Black Friday and Cyber Monday have come and gone. But Read Tuesday has yet to come. It falls on December 9, 2014. Read Tuesday is a shopping holiday just for book lovers. We’ll be posting the preliminary Read Tuesday catalog soon. Check out the Read Tuesday catalog. The preliminary catalog will be up in about a day. Psst. Some of the books will be on sale early. Bookmark the Read Tuesday website. Make yourself a note to check out the Read Tuesday catalog. Mark your calendar. Don’t miss it. Did you know that you can gift Kindle e-books? This article explains how: https://readtuesday.com/2014/11/19/gifting-e-books-for-the-holidays. Authors: No, it’s not yet too late to sign up. Participation is free. See below for details. 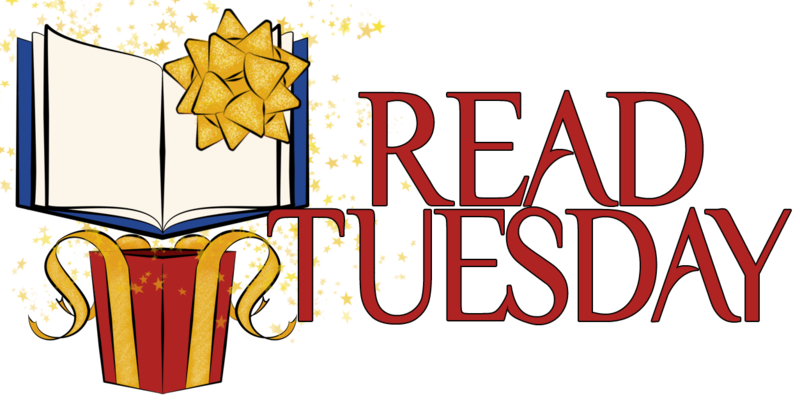 Read Tuesday is just one week away – are you ready? Book event coming soon! Eee!